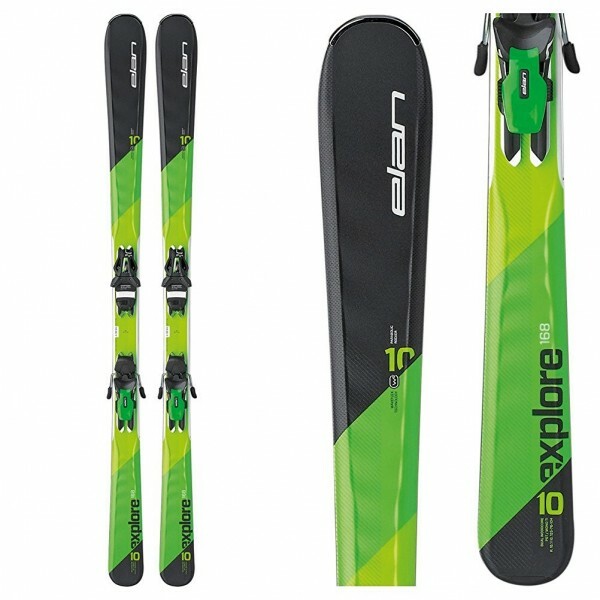 ‘The ski made to go everywhere’, that’s what our backcountry specialist thinks of the Explore 10Tis. 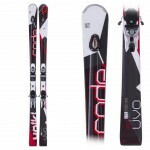 It’s the sheer practicality of this model which has earned it its place on WB’S Top 5 skis for men selection. A cap sidewall construction protects the Elans from the vast majority of potential sidewall damage. 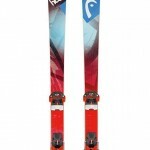 They feel ‘as solid underfoot as Head Rebels’, is what our in-house racer put down to a wood core with metal laminate reinforcement, allowing expert skiers to really sink their teeth into a turn. Parabolic rocker profile makes for smooth and succinct turn initiations, as well as near unparalleled flotation for a ski at 76mm underfoot. 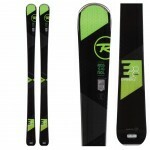 Flex is medium, however, the performance it is possible to work from these skis is truly beyond its stiffness, however, they are still easy enough to handle at an intermediate level. This was the purpose to integrate Waveflex technology within the Elan range. 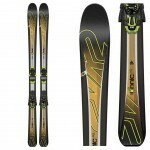 The central notion of a ski with a moderate flex that is as stable as a race ski, whilst maintaining the attributes of an intermediate/advanced all mountain ski, such as the Rossignol Soul 7s, has created the 10Tis. Our panel’s favorite transition ski.